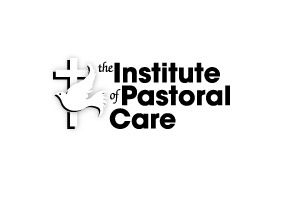 The Institute of Pastoral Care provides Consulting, Counseling and Training in the resolution of Post Traumatic Stress, PTSD, Conflict, Crisis and Grief. Michael T. Curd, D. Min., BCC, LMFT, DP, the founding director, has provided these services for the last forty plus years to individuals, couples, families, churches, universities, seminaries, physicians, healthcare organizations, the U.S. Army, the U.S. Air Force and the U.S. Navy. 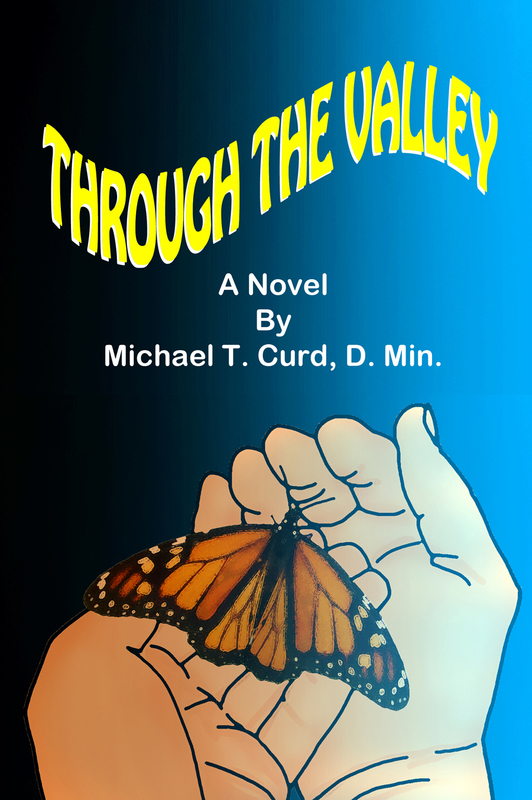 Through the Valley is three traumatic weeks in the daily routines of one medical team in a major, tertiary medical center. Like riding shotgun in a police cruiser as an onlooker in the life of a cop, Dr. Curd invites the reader to shadow the beat of hospital chaplains as they tend the bedsides of the sick, wounded and dying. These are not stories concocted in someone’s imagination, but lifelike accounts of human tragedies and frailties as seen through the eyes of medical professionals. The characters are real, some composites of patients and medics, and others whose names have been changed to protect their identity, but all authentic and believable. In the clinical sterility of hospitals, from the “puke green” scrubs to the endless and mindless acronyms of medical dictionaries and credentials, the reader is led through the shiny, though seldom soulless, floors of a never sleeping hospital. The chaplains’ presence and humanity breaks through the antiseptic setting to lay bare the humanity of both patients and staff, and brings sanctity and dignity to what could otherwise become nothing more than a salvage yard and repair shop for sick and broken bodies. CH (COL-RET) Paul W. Dodd, D. Min., LPC, Austin, Texas.